Yesterday I joined colleagues at the World ATM Congress for a discussion about some of the key challenges facing those of us in the world of air traffic management in the years to come. Without meaningful airspace modernisation, the UK faces the prospect of delays 50 times what they are today, something that will cost airlines over £1bn each year and our wider economy an awful lot more. We thought we’d share our favourite aviation blogs from 2015 with you. Is there something you would like us to cover in 2016? Which was your personal favourite blog we posted from 2015? 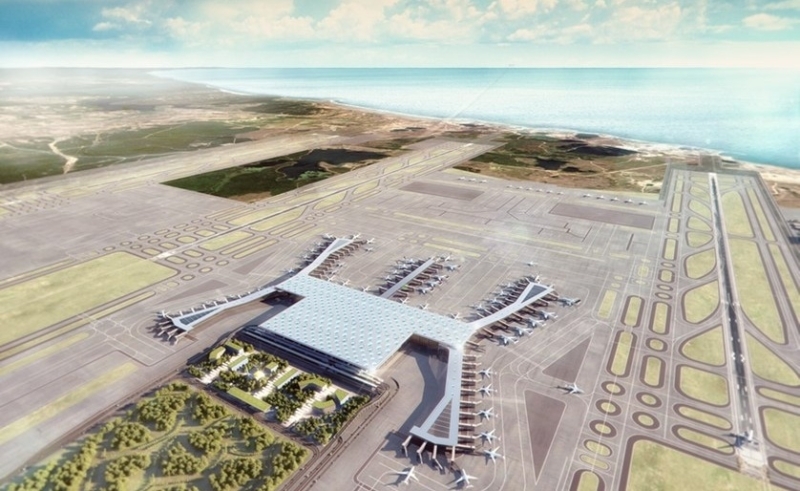 Istanbul New Airport is a multi-billion Euro project that is due to open by 2018. With three runways and an annual capacity for 90 million passengers the intent is to expand to six runways with 150 million annual passengers, making it the largest airport in the world. Every year the International Air Transport Association (IATA) brings its members together for an Operations Conference. This year the conference was in Los Angeles and focused on the challenge and opportunity from introducing new technology to enhance safety, efficiency and capacity. This month Heathrow announced a new early morning arrival slot. Heathrow slots are famously rare so given it is already the busiest two-runway airport in the world, how did space for a new slot emerge? The answer lies in Big Data. 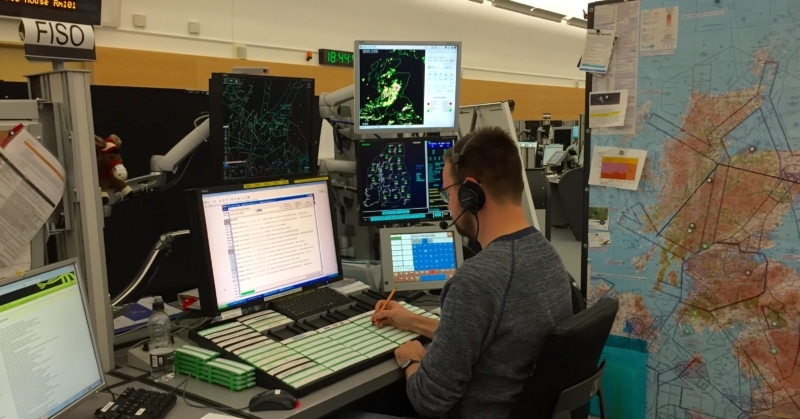 Every day, Heathrow Airport operates at over 98% capacity, a phenomenal achievement that drives the controllers in the tower to deliver the best service every minute of every day. For NATS optimisation is about helping airlines, airport operators and other air navigation service providers to reach their full capability and get the best from their existing resources, assets and infrastructure.